G-Cloud is a digital service aimed at easing procurement by public-sector bodies. Launched in 2012, the initiative ensures that public sector bodies have access to approved suppliers of cloud-based IT and software applications and services. 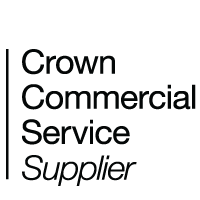 Forfront are proud to have been accredited G-Cloud suppliers since 2015. 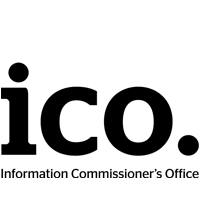 Forfront is listed on the Digital Outcomes and Specialists (DOS) framework. 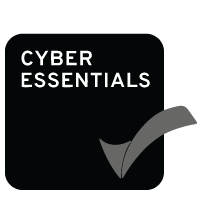 As a small business committed to working with both private and public sectors, adding Cyber Essentials to our trophy cabinet of accreditations was a no-brainer. Whilst Cyber Essentials is only mandatory for working with MOD, the government backed scheme is a public demonstration of our commitment to security and information governance. 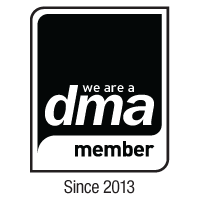 If you have any questions then the team will be happy to talk you through our policies and processes in more detail.